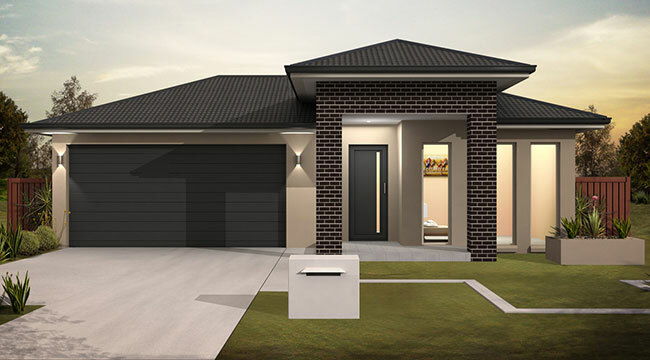 Terra Homes Pty Ltd is run by an experienced Brisbane based Builder, offering start to finish support services for new and existing home owners, investors and developers. Terra Homes Pty Ltd was officially opened in its own trading name in February 2011, after 4 years involvement with other Builders. The Builder has over 30 years’ experience in the Building Industry, with extensive experience and knowledge from Europe. Terra Homes is a family run business, so we understand all your small needs. Terra Homes provides a tailored service to each customer, focusing on customer’s needs, budget and requirements in order to create customers vision into reality of a brand new home. We have even partnered with the best real-estate agents, mortgage brokers and solicitors so you can access everything you need in one place. 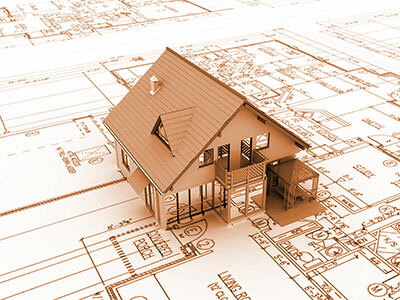 Whether you are an investor, developer or an individual, we build at highest quality possible and treat you right during and after the building process. We stand behind our every word, and offer a 6.5 year warranty on all our projects, with 25 years structural warranty and 6 months maintenance from the date of completion. Terra Homes offers an excellent opportunity for investors to take part in making significant financial returns with a great team of property developers creating modern and affordable opportunities through building first home buyer homes, units and commercial buildings. Our projects to date have all been planned and completed with a turnaround of 3 to 4 months which allows investors great returns in a short period of time. We are happy to guide and work with all investors subject to our initial meeting during which we can mutually agree if the opportunities including both current projects and future opportunities are a great opportunity for everyone involved. Investment opportunities are available for anyone, whether you are looking at joining an existing project and invest little, or start your own project and invest more! We are always looking for ways to expand, and create great transactions and projects on the way. At this stage Terra Homes Pty Ltd has 2 options open for all interested Investors/ Developers, which in our experience we found to work with ease. The Investor/Developer prepares all the plans and work required for the project, and Terra Homes Pty Ltd is only involved with the Building Process, from start to finish. Terra Homes Pty Ltd would work on an agreed upon percentage rate. Depending on your business needs and wants, we can always tailor a unique business transaction, that will satisfy everyone’s needs and expectations. We are open to your suggestions and ideas.